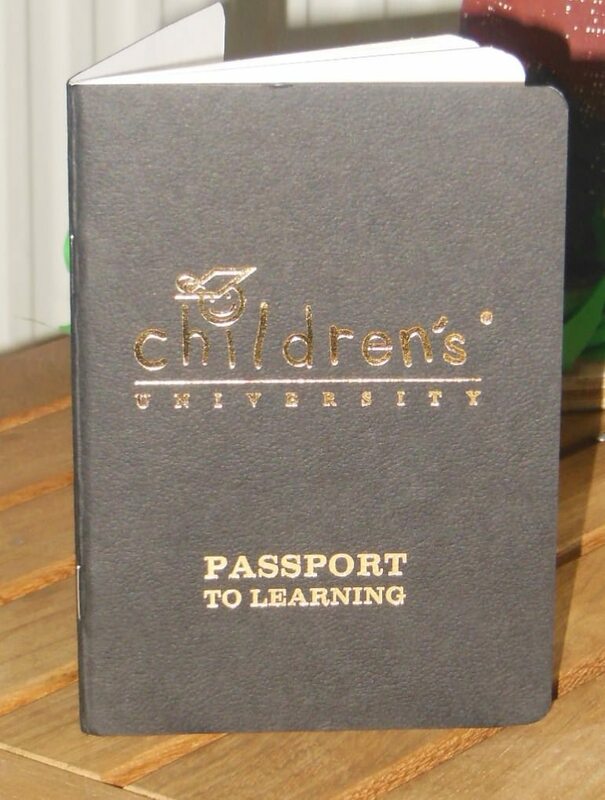 This term King’s School pupils took delivery of their Children’s University Passport to Learning. King’s School is working in partnership with Plymouth University to encourage children between the ages of 5-14 to try new experiences through extracurricular activities. An exciting new initiative which the children are very enthusiastic about.